Part board game, part RPG and part compatibility test, Fog of Love is unlike anything else on the tabletop. 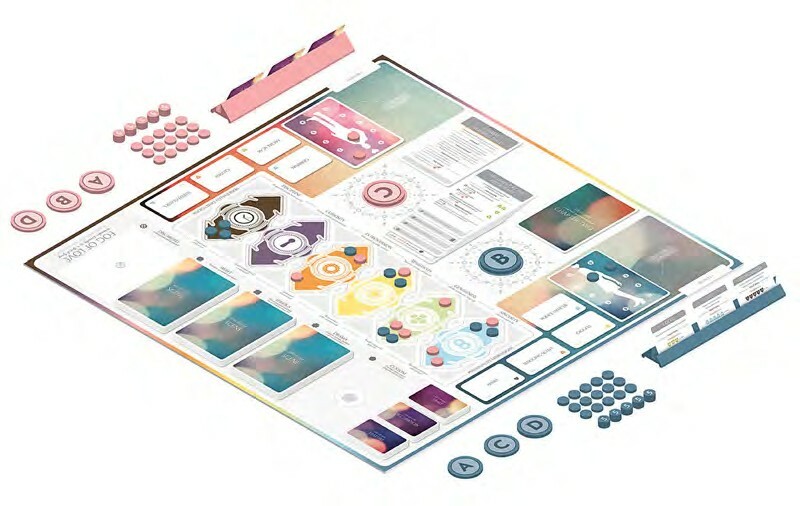 Described as “Romantic comedy as a board game”, it’s a hilarious and often touching experience that simulates the relationship between two made-up partners as they navigate the rocky waters of romance. Your alter-ego (no need to panic, couples – you don’t play yourself here) is created using a smooth process that quickly generates their occupation and personality from a pool of cards (you can freely select their gender, race and other aspects). Traits help to influence your decisions throughout the rest of the game, but also serve as a form of hidden personal goal – so a disorganised character might be trying to attain a certain lack of discipline in their life by the end of the game, for instance. 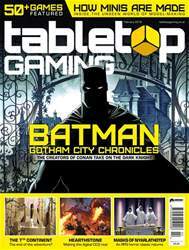 Batman: Gotham City Chronicles: As the makers of Conan prepare to take their superhero extravaganza to Kickstarter, we check in and see what’s in store for the Caped Crusader and his sidekicks How Minis Are Made: From sculpting to casting, we follow the entire process of making plastic and metal miniatures and find out how they make it onto your table Masks of Nyarlathotep: One of roleplaying’s greatest adventures is back with a new edition for horror RPG Call of Cthulhu and an Eldritch Horror expansion. We look at the history of the revolutionary campaign and see what’s planned for its return The 7th Continent: Co-creator Bruno Sautter talks to us about the epic choose-your-own-path card game and asks if it’s the end of the adventure Hearthstone: The digital card game with Magic: The Gathering in its sights is taking on the dungeon-crawler in its latest expansion. But can an app really live up to the physical world? How We Made: A Handful of Stars: Martin Wallace looks back on the creation of the final chapter in his deckbuilding trilogy Educating with Evolution: University professors and students consider the brain-boosting benefits of board games Reviews including: Charterstone Battle for Rokugan Pandemic: Rising Tide Fallout Gaia Project Genesys RPG Legacy of Dragonholt Harry Potter: Hogwarts Battle Fog of Love A Game of Thrones: Catan – Brotherhood of the Watch First Martians And much, much more!